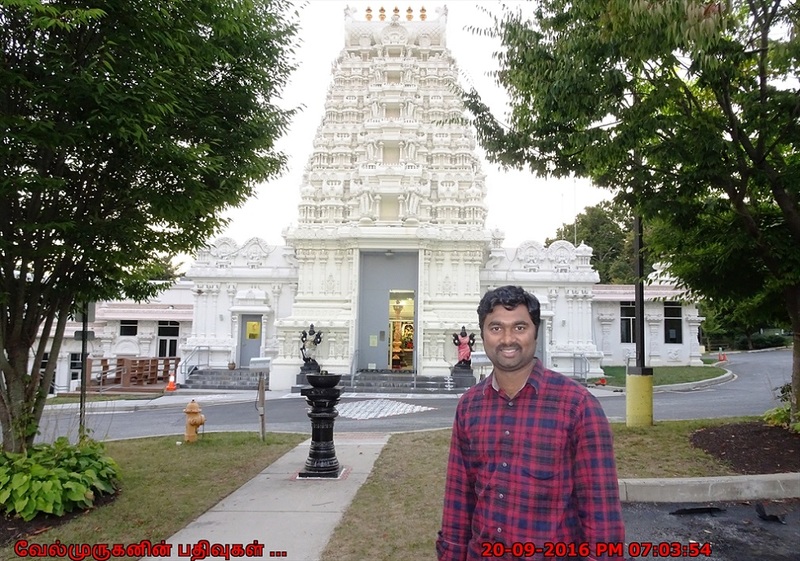 The Mahalakshmi Hindu Temple is the hub of the Indian community in Delaware. 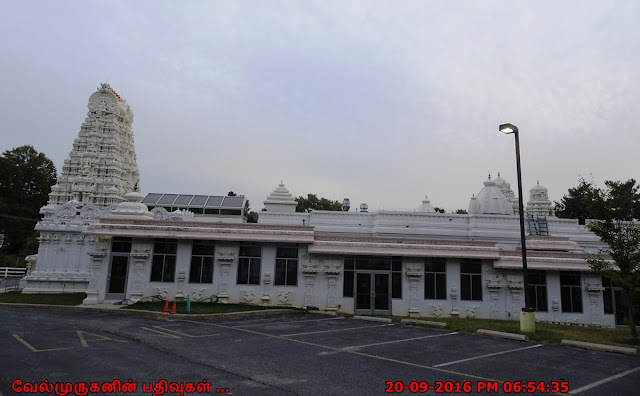 Located on Yorklyn Road, Hockessin in a sprawling lot, the temple is a beacon for many Indians in Delaware & neighboring Pennsylvannia. 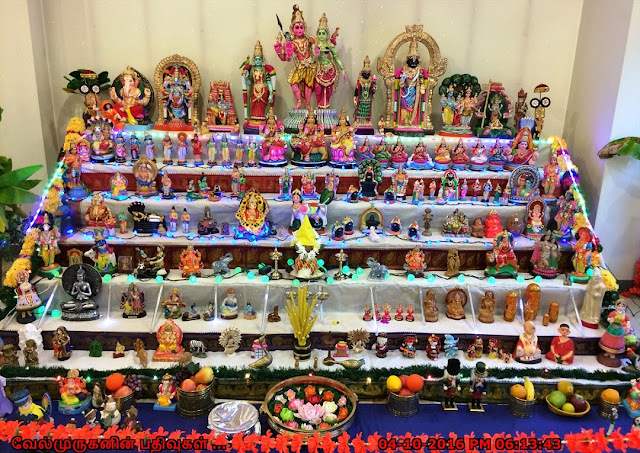 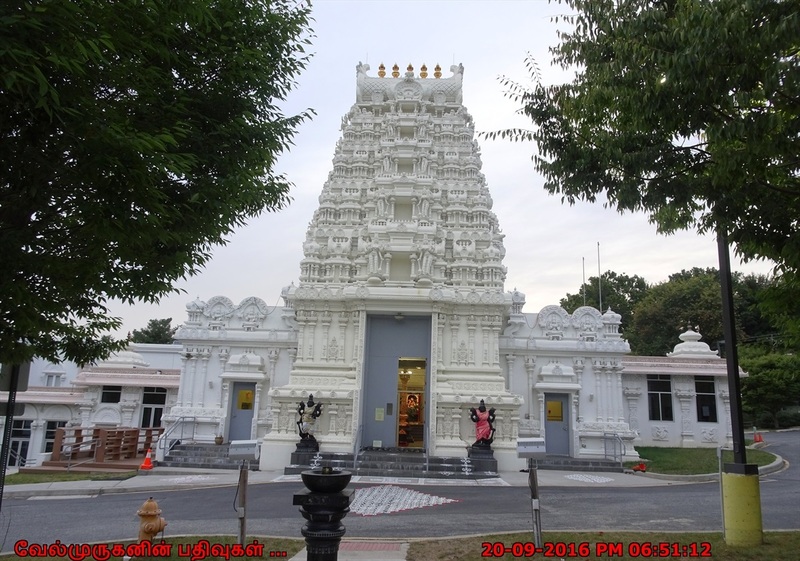 Mission : The Hindu temple Association of Hockessin, is a non-profit association that caters to the religious, cultural and educational needs of a growing population of Indian families (6000+) in the tri-state area. 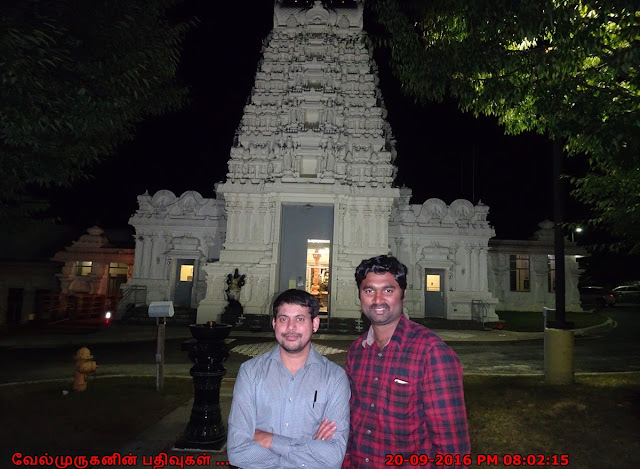 The Hindu temple , Hockessin, Delaware is able to achieve this, thanks to an able board of trustees comprising people of various walks of life and profession and due to the countless hours put in by dedicated volunteers, staff priests and many others. 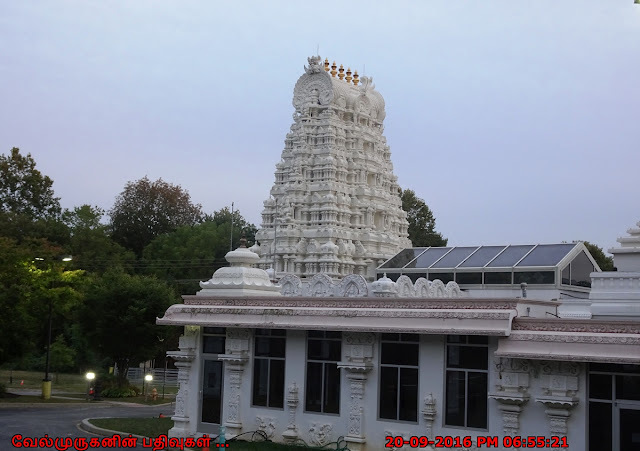 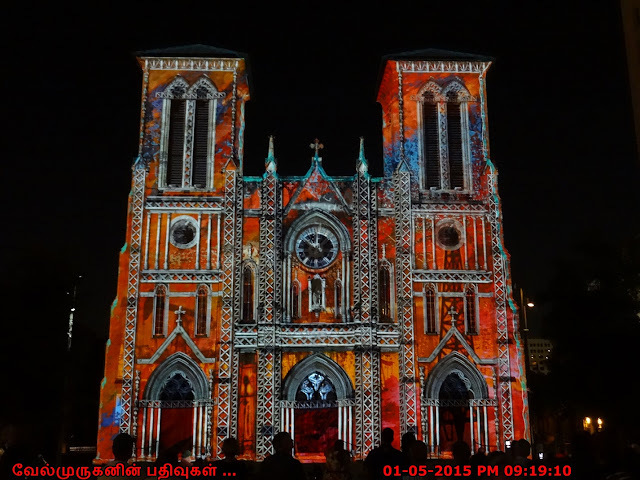 The main deity is Goddess Mahalakshmi, the Goddess of wealth and prosperity. 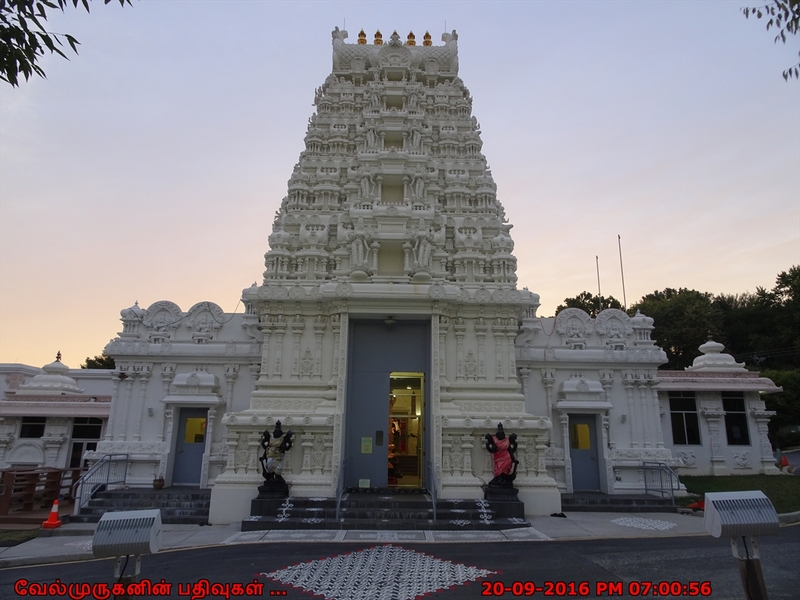 Besides Goddess Mahalaksmi, the other deities at the Delaware Hindu Temple include Venkateswara (Balaji), Ganesh, Radha Krishna, Rama, Sita, Lakshman and Hanuman. Delaware Hindu Temple offers priest services for Namakaranam, Satyanarayana Puja, Housewarming, Weddings and other Indian ceremonies. 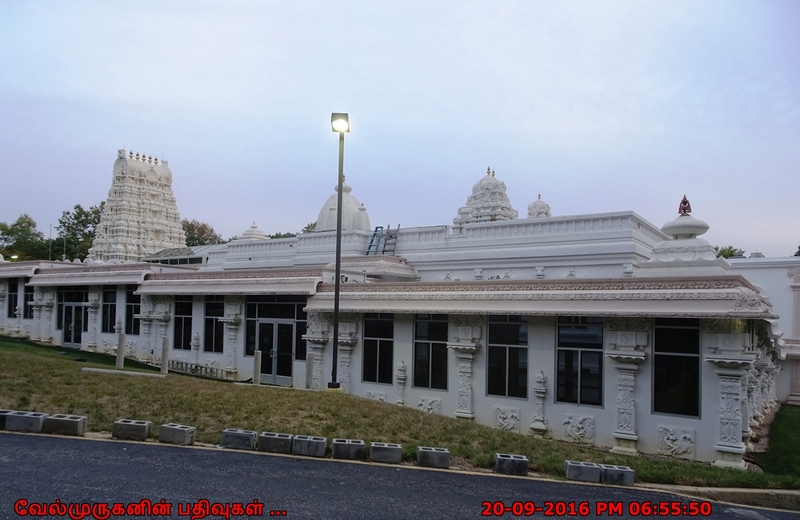 Weekends & Holidays 8AM - 8:30PM. Address: Hindu Temple Association of Delaware, 760 Yorklyn Rd, Hockessin, DE 19707.